We take no flack from any rug out there. Calgary Carpet Cleaners destroy dirt and punish grime when we steam clean carpets, area rugs, upholstery, vehicles, mattresses, and more. 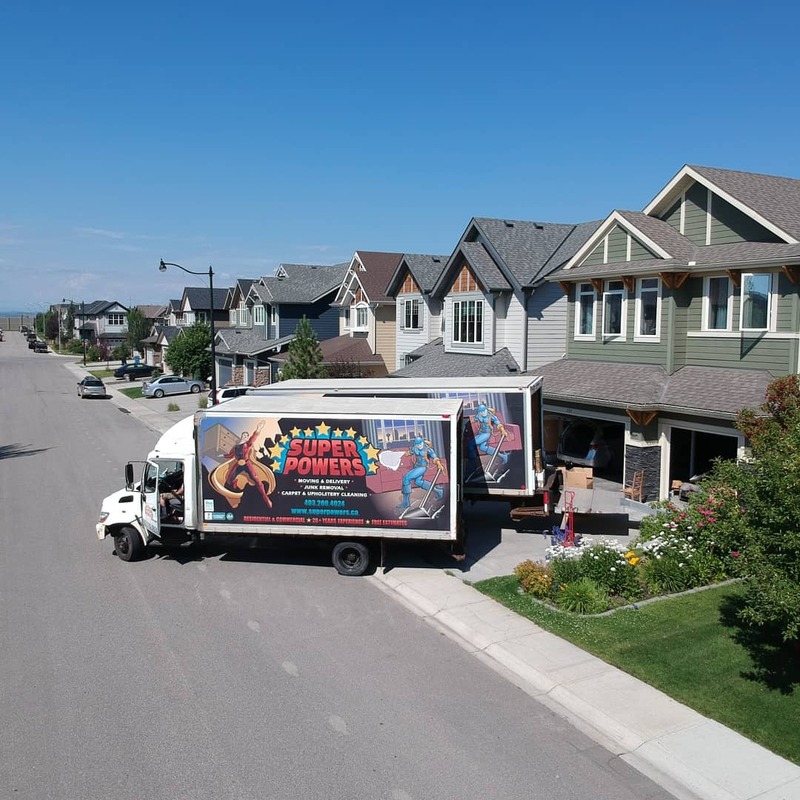 For every Calgary carpet cleaning job, we use top of the line, high powered, plant based, bio-degradable cleaning products that contain no toxic waste. It costs a bit more but real heroes don’t count pennies when it comes to the safety of cute local Calgary carpet lickers such as babies, puppies and little kittens. The real, honest Heroes question is: What kind of products do you want used to clean your carpets when not only you are breathing in the residue, but also your baby, puppy or little kitten is rolling around open mouthed all over the carpet? Keeping things bio-degradable and plant based is the only way to go. 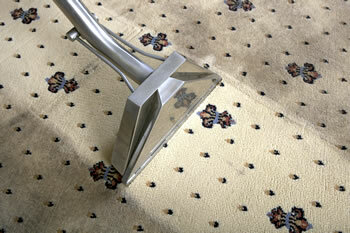 We provide super strong carpet cleaning services that are also super safe. 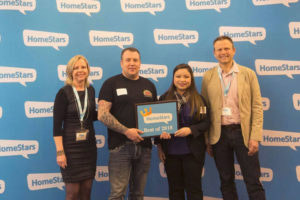 Our Calgary carpet cleaners use only biodegradable, environmentally friendly products that are safe & healthy for your entire family – including 2 and 4 legged family members. We use these products in our own homes, so we know they’re safe to use in yours. 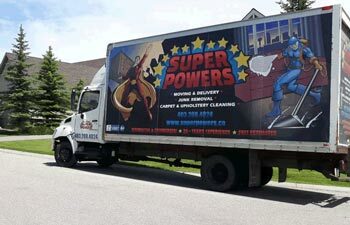 The owner of Super Powers, our own personal super hero Christian, started his career as an apprentice carpet steam cleaner at the ripe old age of 16, so you know our carpet cleaning division has the knowledge and practical experience to do an effective and super top-quality job! Not only that, but we’ve seen and can try to clean it all. Of course not everything is possible to remove, and it helps to schedule regular Calgary carpet cleaning every 6-12 months. This reduces the chance of permanent stain residue and damage to your expensive carpet. 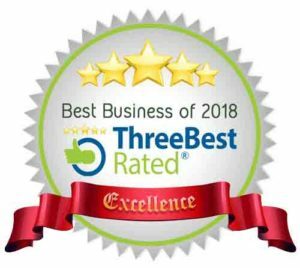 Trust us – even though you think your carpet or upholstery is bad, we have definitely tried to rescue worse. We provide the following steam cleaning and germ zapping (disinfecting/deodorizing) services for Calgary and area. 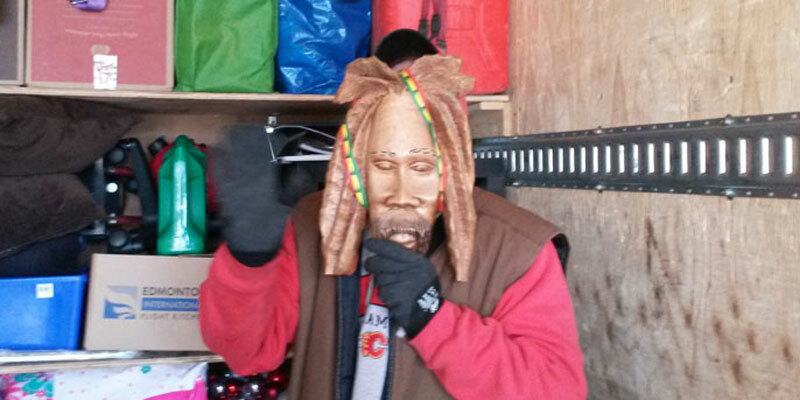 All gain, no pain – our Calgary carpet cleaner super heroes will try to remove even the nastiest stain! We can effectively, efficiently disinfect and deodorize urine, wine, coffee, tea, beer, and so much more. 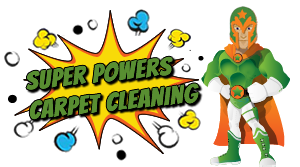 Looking for super heroes to come in and do scheduled carpet cleaning services? Bi-weekly, monthly carpet cleaning for restaurants and other businesses. 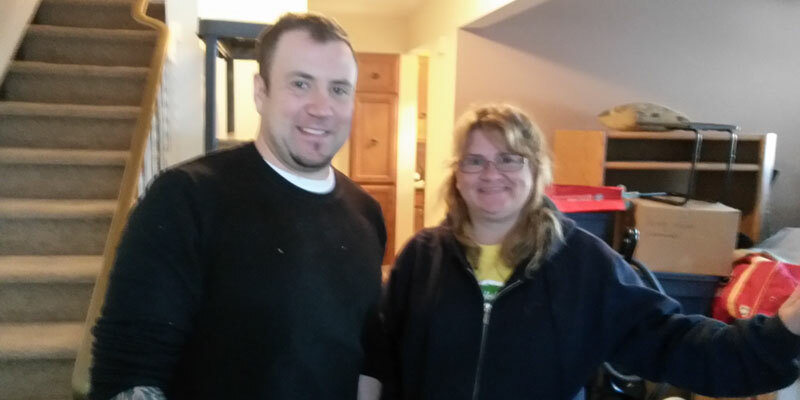 Contact us to learn more about our repeat visit cleaning package deals.